There were times in my early Christian walk that I wished I had a Christian sister to talk to. Someone who could advise me on the challenges I was facing in all aspects of my life. A sister, who would guide me in righteous ways and not judge me. A sister,that could transparently tell me what she had gone through, how she overcame or what she was still struggling with. A sister, I could pour my heart open to and not suffer in silence. Many things can be avoided if we all have that sister. Sometimes I still wish I had that sister. You can be that sister! Dear Sister is a network for Christian women worldwide to be able to assist other women with the challenges they face in all aspects of their life. Women will be able to honesty speak and ask for advice about the things they are dealing with confidentially. Anyone woman who feels they can assist and give their sister advice on the matter will be able to respond to her query confidentially. 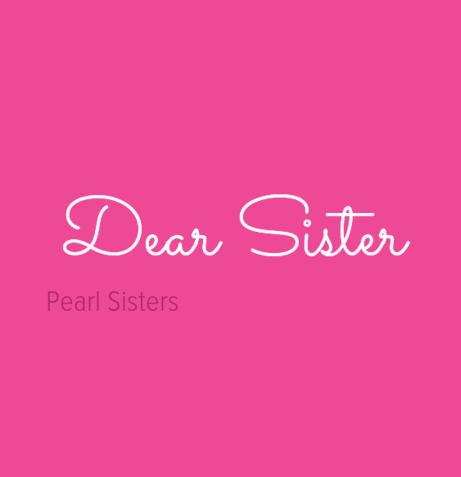 If there is a question, matter or issue you are finding challenging in your life or spiritual walk and need advice from your sisters, please send it to: pearlsisters@hotmail.com. The question will then be posted on the Pearl Sisters Instagram page (pearlsisters). This will give any sister who feels led to respond to the issue to reply via DM. Pearl Sisters will then upload the question and answer onto the blog (thepearlsisters.wordpress.com). Let us stand together as Christian sisters and help one another.